New research has revealed that today’s parents really are young at heart, and enjoy playing with their children’s toys when they’re not around. 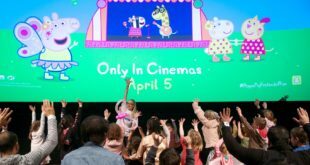 Dubbing them “Generation Kidult”, new research commissioned by BAFTA and Emmy award-winning CBeebies series Hey Duggee, has highlighted the extent of this phenomenon. 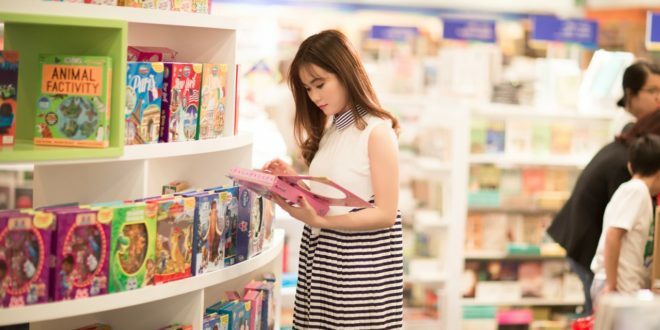 The research polled over 1,000 parents of pre-schoolers and looked into not only the amount of time parents spend together with their children, but also the kids’ activities that they indulge in too. The survey revealed a “major generational shift” with over half of parents saying they spend more time ‘co-viewing’ programmes together with their children than their parents did with them. A huge 98% of parents admitting to being entertained by kids’ TV programmes and actively watching them together with their child. “Busy parents today are looking for valuable ways to draw closer to their children. What’s really interesting about this research is that it shows that watching high quality content is actually bringing families together – as well as inspiring parent and child interaction beyond time in front of the TV set. It’s also evidently bringing out the fun Kidult side of parents,” said parenting expert Dr Jacqueline Harding. And it isn’t just children’s TV that “Generation Kidult” is hurrying home from the office to enjoy, they are also spending an average of three hours and 53 minutes of leisure time together with their children each day. Over seven out of 10 parents admitted to deliberately buying their kids toys that they will enjoy themselves. And 70% revealed that they spend longer playing together with their child if the activity appeals as much to them as it does to their child. Activities that are more likely to draw parents in include dancing around the house together, singing in the car, watching films, taking them to the park, and bedtime stories. The Kidult tendency in this generation of parents also sees almost half of them admit to having a sneaky play with toys and games intended for their children when they tidy them away at the end of the day. 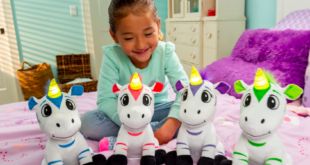 These findings are backed up by a recent report into toy purchasing which revealed an 8% increase in 2017 of adults buying toys for themselves compared to the previous year – that results in £1 of every £9 in the overall toy sector. 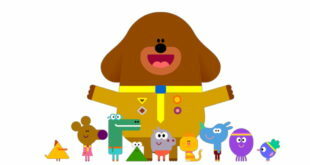 In investigating, what it is about children’s programmes like Hey Duggee that draws parents in as a form of entertainment for them personally and encourages them to watch them on TV together with their child, the use of humour ranks highly, as does learning something. Hey Duggee is an example of how a programme is appealing to both parents and their children, with 70% of the parents polled saying that they watch it together with their child. The show has increased in popularity on a global scale over the past year not least given the appeal and success of ‘The Stick Song’ – which has to date clocked up over five million views online, has appeared on the BBC’s Newsnight, and had recent airtime on Chris Moyles’ Radio X show. 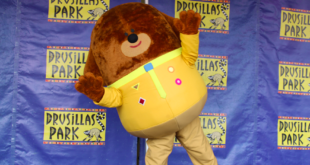 “In my opinion, it is essential that the impact of children’s programming extends beyond the viewing experience itself and leads to face-to-face interactions and quality play experiences in real life, and this research shows that pre-school series like Hey Duggee are helping to cultivate that by appealing as much to this generation of parents as it does to their children," said Dr Harding.